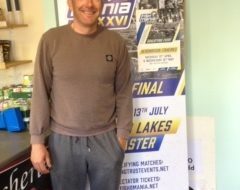 Following a successful under 18’s trial held on Saturday 11th June 2011 at Gold Valley Lakes, Nr Aldershot, Steve Sanders the Manager for the Sensas U18’s England Youth team has selected his squad for the World Championships at Castelfranco on the River Arno. 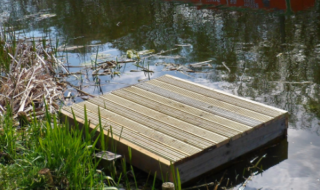 This prolific venue has large stocks of catfish from 1lb to 8lb with some mullet and carp. The team will consist of; Connor Barlow, age 17 from Manchester, Ryan Watson, age 17 from Surrey, Alex Clements age 17 from Hampshire, Rory Jones, age 16 from Herefordshire and Jake Dye age 16 from Nottinghamshire. 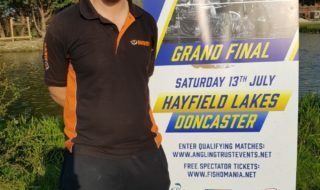 Mark Downes, Manager of Drennan U22s England Youth Team is happy to announce his line up who will compete in the World Angling Games in Italy from 28th August – 4th September 2011. Joining three times World Youth Champion Matt Godfrey, are Matt Derry and Cameron Hughes who already have 7 caps between them, James Dent from Yarm who has not only impressed in the two trials at Packington but throughout the year with his Barnsley Team, and Brighouse’s Frankie Gianoncelli who shone in both practice sessions.